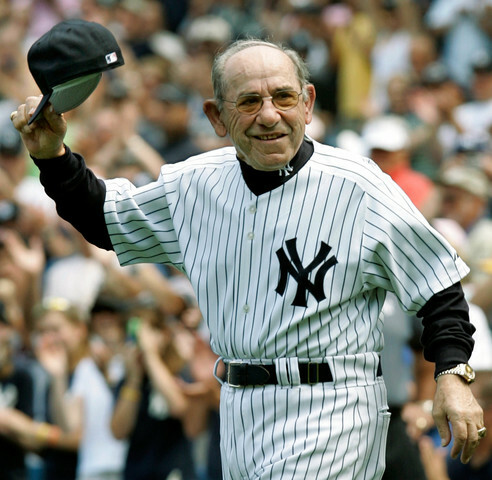 CHRISTIANITY 101: THE APOSTLES’ CREED – Yogi Berra was only half right! Yogi Berra is probably better remembered for his interesting use of the English language than for his ability in baseball. In this, the closing message in the “Christianity 101: The Apostles’ Creed” series, we discover that with Yogi’s most famous malapropism, he was only half right. The message deals with the last two affirmations in the Apostles’ Creed – belief in “the resurrection of the body, and the life everlasting”. It’s based on 1 Corinthians 15.12-58. Click here to listen to the message, and find out which of Yogi’s famous sayings was only half right.